The pressures of keeping your home clean can really stress you out. Most homeowners don’t have time for household cleaning and therefore, look for a trustworthy maid service to do it for them. Fortunately, for Maroubra homeowners, the most reliable and efficient cleaning service is just a booking away! At Simply Maid, we make sure every home we clean is left spotless! Customer satisfaction is at the top of our priority list and something you can expect with every clean. Our experience in the cleaning field and sheer determination are just two of the reasons why residents in Maroubra can rely on us for all home related cleaning; read on for more! Another good reason to choose Simply Maid as your first choice home cleaning service is because our cleaners are the best and most trusted workers in the business. We made sure of this from the outset by conducting various interviews, tests and background and cross-checks. What’s more, our cleaners have been praised by many homeowners across Sydney for their cleaning skills, cooperation, friendliness and integrity. When you hire a cleaning with Simply Maid, complete professionalism and efficiency is a given! A HOME CLEANING IS JUST 60 SECONDS AWAY! We don’t like to waste any time and we’re sure you don’t either! That’s the reason why we’ve made our booking process swift and easy for customers. In 60 seconds, you’ll be able to fill in a few, important fields and select the cleaning services you’d prefer along with a suitable schedule. Whatever your cleaning needs are, we’ve got you covered. Monthly, fortnightly, weekly and one-time services are all offered with flexible schedules for your convenience. We also have two separate pricing options; pay-by-the-hour (recommended for small cleaning jobs or one time services) and fixed rates as per the number of bedrooms and bathrooms to be cleaned. Simply Maid is available for service all over Sydney including other eastern suburbs like Coogee, Hillsdale, Randwick and Matraville. 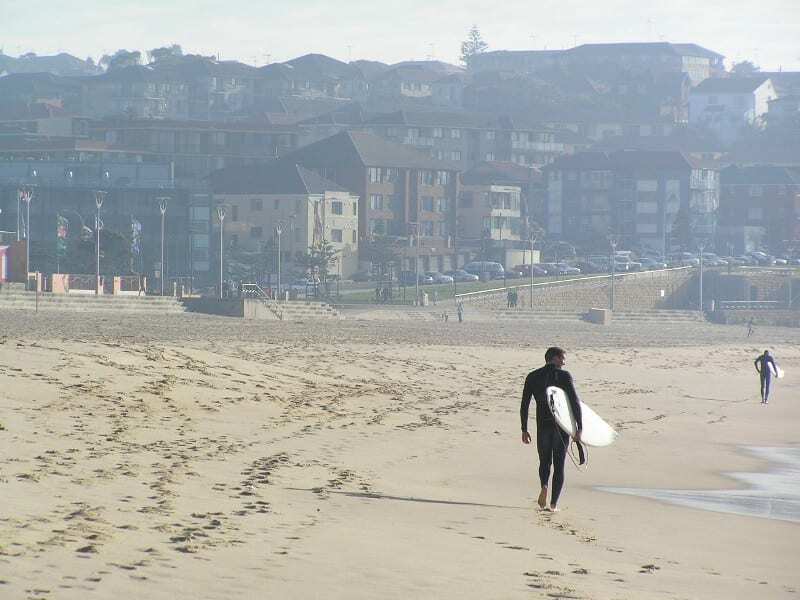 One of the larger and more populated suburbs in the city, Maroubra is located 10 kilometres away from Sydney CBD. This beachside suburb has everything a Sydneysider could ever ask for; amazing surf life, parklands, shopping galore, beautiful churches, well-reputed schools, great eateries and much more. Local surfers and sunbathers flock to Maroubra Beach while picnickers prefer to take a step back from the beach to enjoy some family time at the Arthur Byrne Reserve located just behind the beach. There is a skate park and playground at the Reserve so you never have to worry about the kids getting bored! Brilliant job!! I never even have to ask what I needed to be done. The team has learned how I liked my home cleaned and are consistent at it!